I have been blessed by my neighbors that have just as much acreage as we do but do not have animals to keep the grass and brush down. They have been kind enough to let us graze our animals on their property. I did not want to put a permanent fence in so I am installing a temporary one with this battery/solar powered fence charger by the folks down in Australia….. Gallagher. 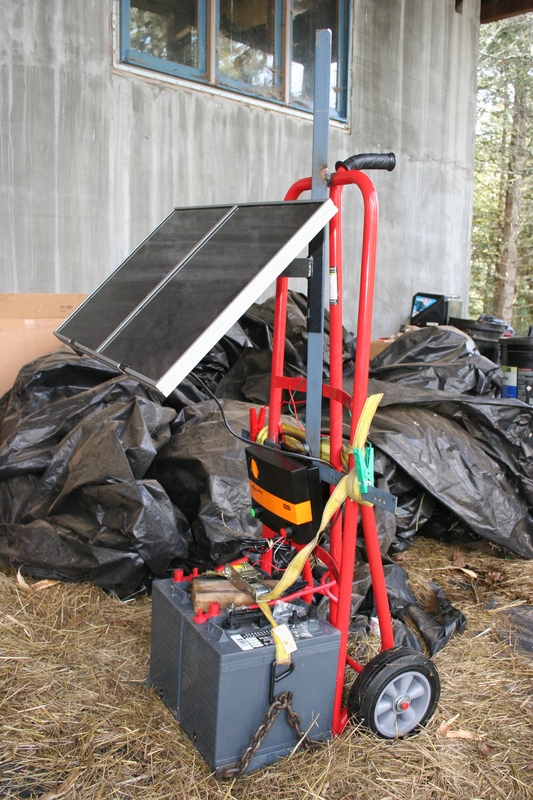 I have used one inexpensive hand truck from Harbor Freight, two golf cart batteries ( hooked in series for 12v), one B180 gallagher fence charger and One gallagher solar panel. 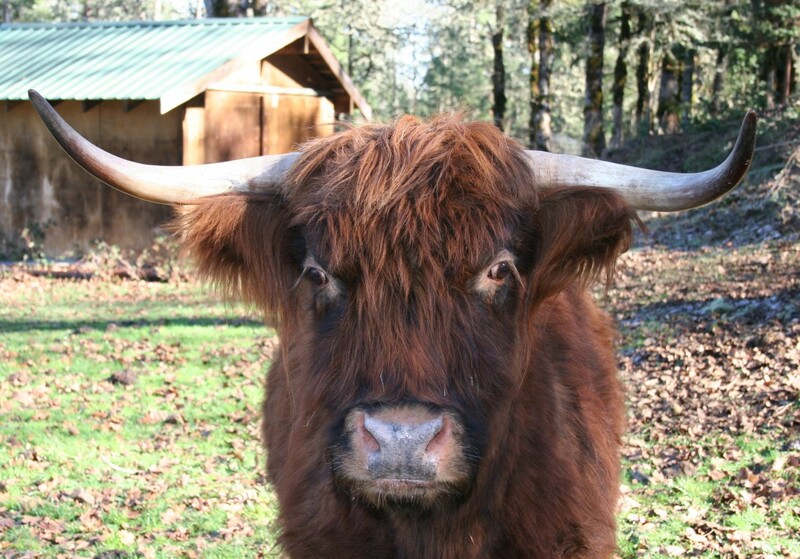 Tags: Battery powered fence charger, Cottage Grove, Eugene, fence charger, gallagher, grassfed, Scottish Highland beef, solar powered fence charger | Permalink.